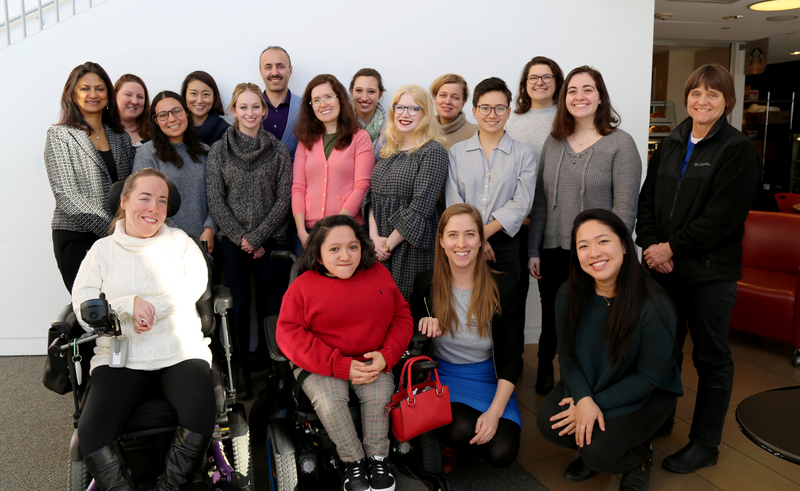 The Lurie Institute for Disability Policy at Brandeis University’s Heller School for Social Policy and Management is pleased to welcome the inaugural class of the Nathan and Toby Starr Fellowship, a program designed to foster research expertise and expand understanding of disability policy among undergraduate students at Brandeis. Starr Fellows will train under established Lurie Institute researchers, developing knowledge and experience in disability research and policy. Fellows will also participate in local disability community events and have the opportunity to contribute to a peer-reviewed publication. 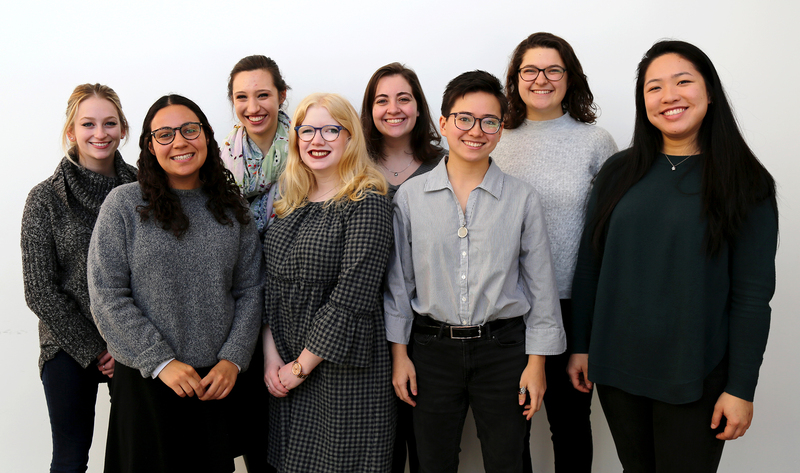 The inaugural Starr Fellows for the spring of 2019 are Julia Brown, Monica Chen, Shoshi Finkel, Shira Levie, Alanna Levy, Rachel Steinberg, Norma Stobbe, and Max Tang. During this semester-long mentorship, Starr Fellows will pursue research interests that include health policy, disability support systems, education, disability law, and civic engagement by people with disabilities. Starr Fellows will attend the University of Alabama’s Symposium on Disability Rights with Lurie researchers, and will meet prominent disability activists such as Judy Heumann, famous for her successful civil disobedience in support of Section 504 of the Rehabilitation Act of 1973. The Lurie Institute leads research and training initiatives, advancing programs and policies which improve the well-being of people with disabilities, as well as their families. The Heller School welcomes media inquiries on this and all other news items. Email Lurie Institute for Disability Policy Senior Communications Specialist Christine Thielman or call 781-736-3928.